MacCarthy Johnston was founded in 2010. 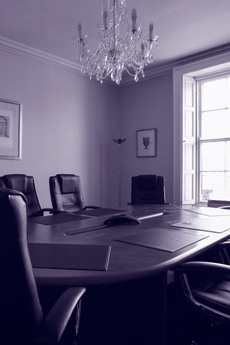 Although the firm is new, we are a team of experienced corporate lawyers with specific competencies and specialisms. We like to think we deliver clear and practical advice to all of our clients. And we avoid hyperbole. Instead we concentrate on delivering the results which our clients expect.